​Regular Line 2015, San Francisco ​is produced by Platform 1-12 (arts organization based in Slovakia) in cooperation with Cluster Ensemble (intermedia arts collective based in Slovakia) and Vlada Jakubikova (a San Francisco resident) and is financially supported by the Ministry of Culture of Slovak Republic. 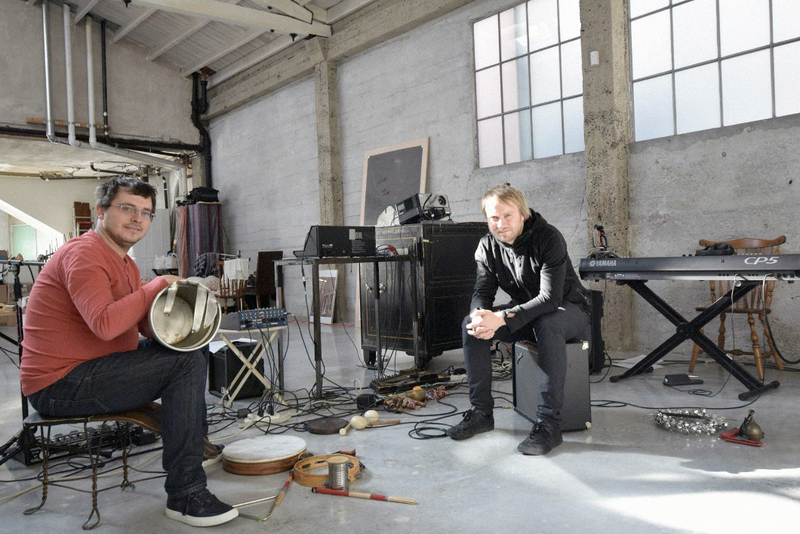 The project brings a unique concept allowing Slovak and local San Francisco artists to collaborate together in a WORKSHOP which will culminate in LIVE PERFORMANCES. The theme is to interpret Partituras, a series of ink drawings strongly resembling music scores, by MONOGRAMISTA T.D. (born as Dezider Tóth in 1947, considered “the father of Slovak conceptual art” ).